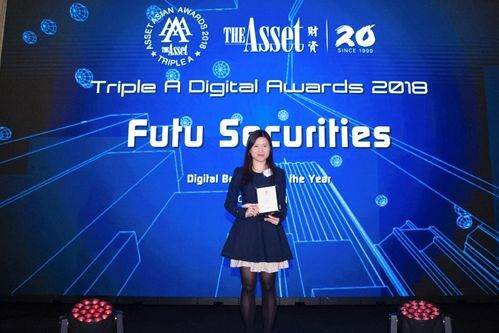 (ACN Newswire) – Futu Securities, as a pioneer in fintech innovation, was recently recognized as ‘Digital Brokerage of the Year’ by The Asset, a renowned Asian financial magazine, during The Asset Triple A Digital Awards 2018. The Asset Triple A Awards 2018 is an annual ceremony that has been held for 20 years to recognize financial institutions and technology firms that have excelled in innovating and developing a unique digital experience for customers. Over 627 companies were assessed from 20 countries and regions. Following careful review by an expert panel, a financial institution was selected as the winner for each country and region. 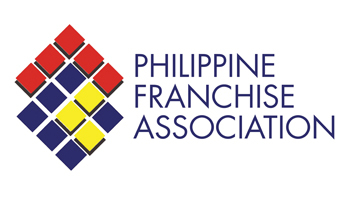 The Asset Triple A Awards are highly respected in Asia and international financial markets. This year marked the first time the The Best Digital Brokerage of the Year was awarded. Being recognized with the very first award demonstrates Futu Securities’ leading market position and ability to innovate fintech. Futu Securities’ core mission is to innovate fintech. 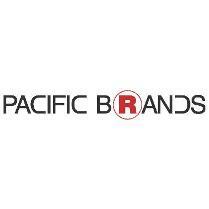 In 2019, the Company launched online account opening services in Hong Kong for the first time. In order to improve the account opening experience for investors, the entire process was greatly simplified to ensure security. The Company is also working with NASDAQ to launch the first US stock market quotation service in Hong Kong, providing investors with extensive diversified market information services to allow investors to make better investment decisions.